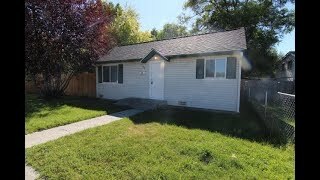 This is a cute single family home, centrally located in Idaho Falls. It offers many updates throughout. This home offers new windows throughout, tile flooring in kitchen and dining area, and a fully fenced backyard. You will fall in love with this adorable home.